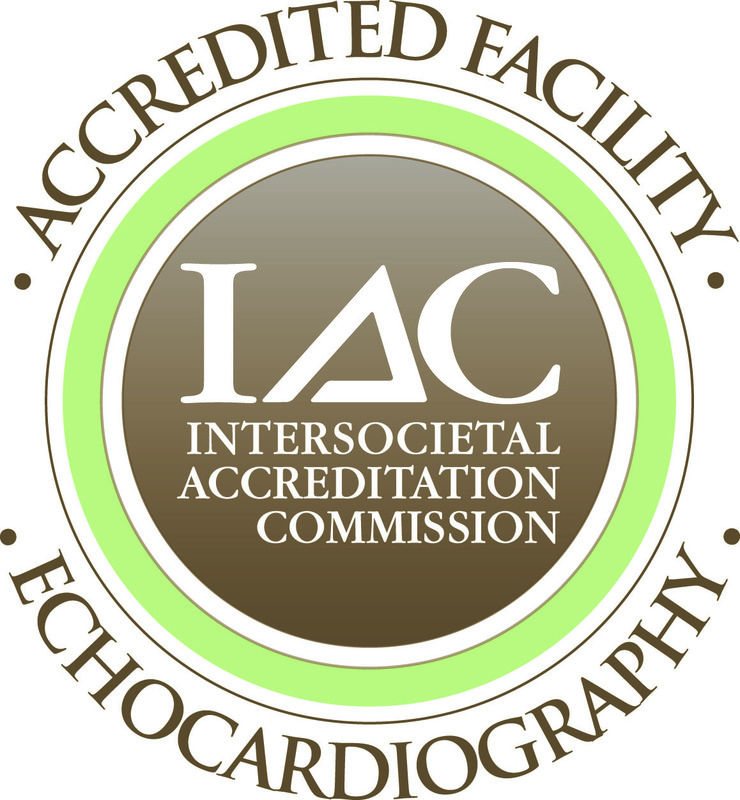 Echocardiography (Echo) is a test that uses high frequency sound waves (ultrasound) to make pictures of your heart. 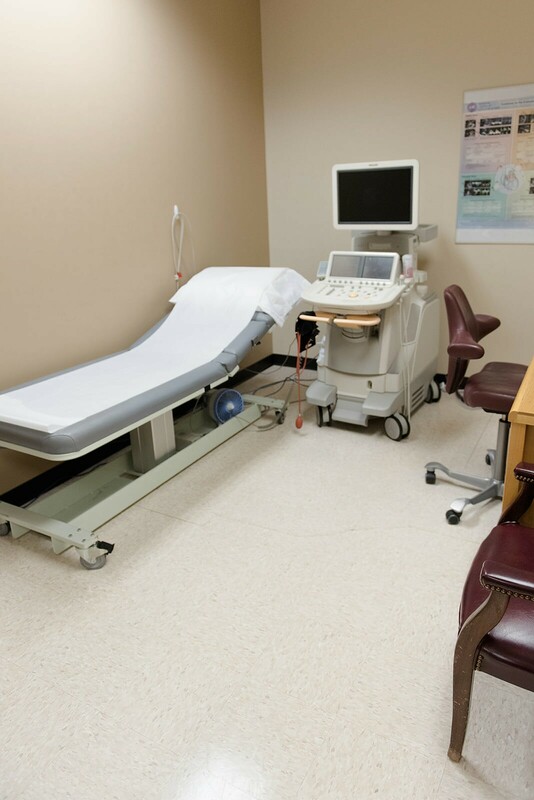 The test is also called echocardiogram or diagnostic cardiac ultrasound. 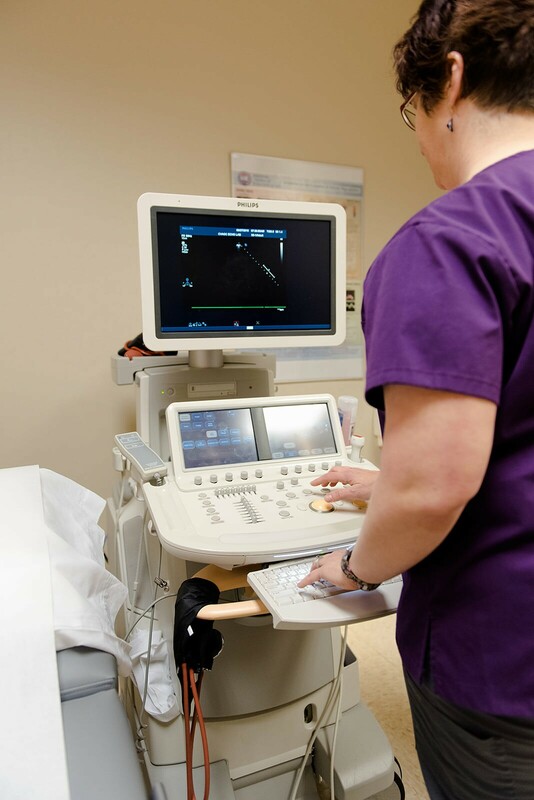 The test is performed in our office to provide your doctor with a complete non-invasive evaluation of the heart, including valvular function and assessment of ventricular function. An Echo Stress Test determines how well your heart and blood vessels are working. You will exercise on a treadmill while we monitor your blood pressure and heart rhythm. A nuclear stress test measures blood flow to the heart muscle as well as damage from previous heart attack and a narrowed or blocked artery caused by other cardiac disease. A small amount of a radioactive tracer is injected into a vein. Our special cardio camera takes pictures and movies of the heart at rest and after exercise. When a patient is unable to exercise or walk on a treadmill, a medication will used to simulate exercise for the test. 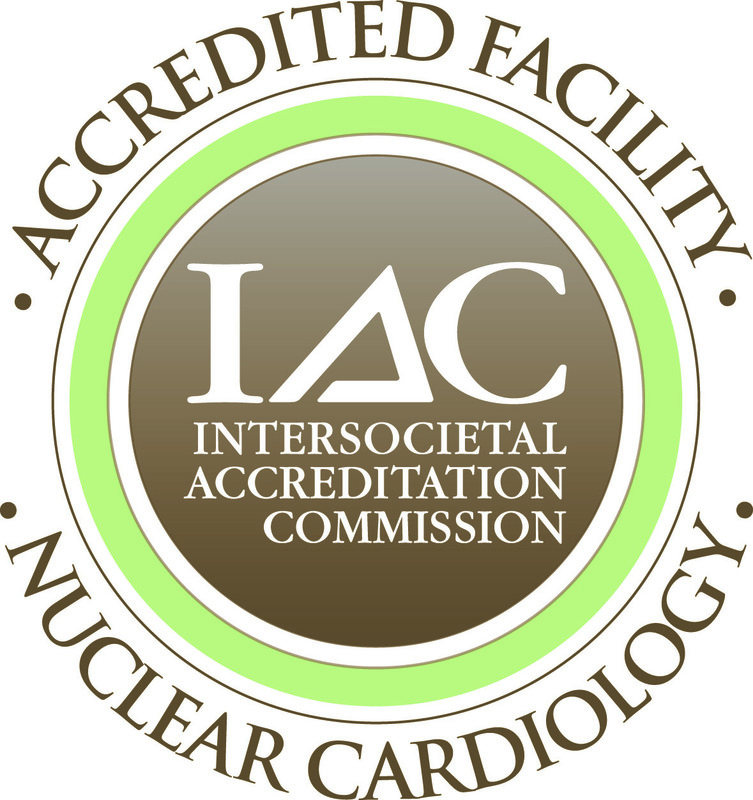 Individuals with multiple cardiac risk factors such as high blood pressure, high cholesterol, or a family history of coronary artery disease may benefit from a nuclear cardiology stress test. if you are visiting us for testing only, please complete this form and bring it with you. It is important to follow these instructions to properly prepare for your test. Failure to follow them may result in having to reschedule your test and incurring a No-Show fee.